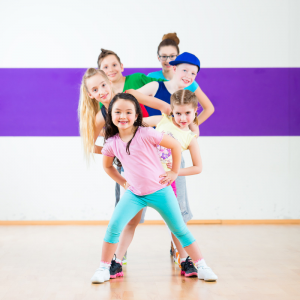 A more focused approach to help your child achieve their fitness goals. 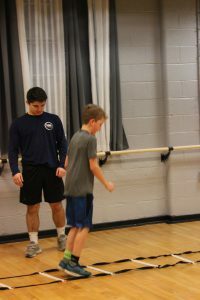 Our instructors are well qualified to allow your child to engage in active play, focus on fitness, and have fun! We offer various programs periodically throughout the year. Check back soon for more programs! 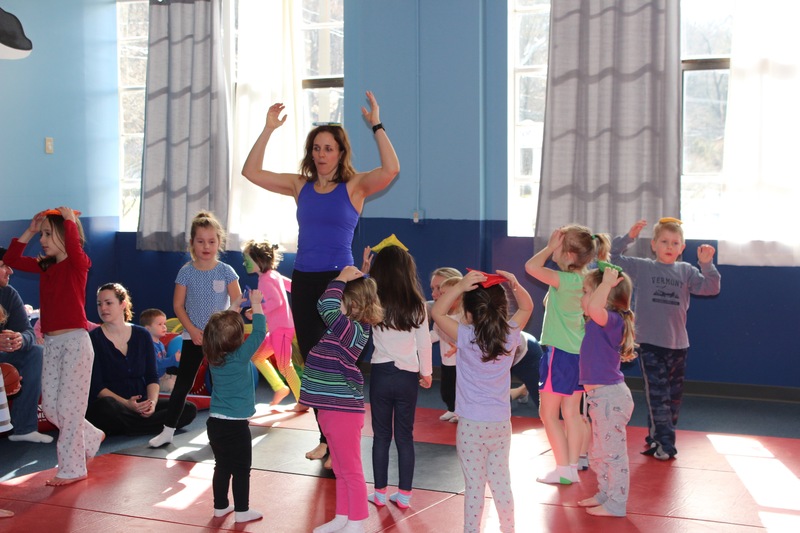 If you are interested in signing your child up for a class, please visit or call reception at (860) 799-6880. Practicing speed and agility drills can give children an edge over their competitors.Speed and agility training drills develop essential athletic skills, reduce risks of injury and boost confidence. Even if a child is not an athlete, their overall fitness will improve when they engage in speed and agility drills. Please wear comfortable clothing and sneakers.  NMFAC will provide all equipment. Children will have fun creating, discovering and sharing ideas while developing new skills of collaboration and group work. This class will build kinesthetic awareness and develop self-confidence.